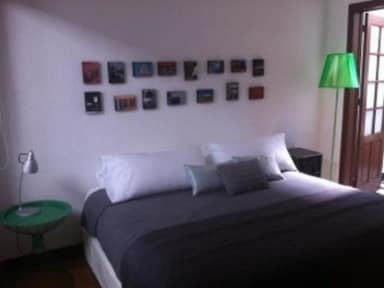 Distrito Condesa offers from Single bed ( Dorm type) to private executive rooms all equipped for your comfort. Every room has Wi FI internet, a flat TV with cable ( HBO movies included) a desk and closet. We offer a nice outdoor patio to chill out , relax and meet people. 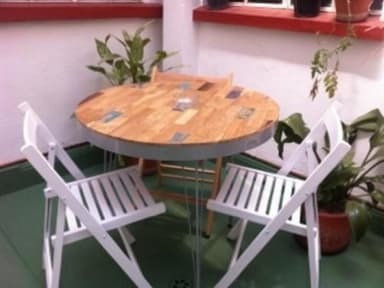 We also have a nice roof top to take some sun and relax. Breakfast as well as WI FI internet are free. We offer airport transportation and we can also help you organize your trips in Mexico City or around it. Let us take care of you! Distrito Condesa is an adult property, therefore we can not accept any guest under 18 years old. - If you wish to leave before your check-out day, you will be charged 100% of the canceled nights.